May 31, 2018 08:18:35 AM – Will be giving a Full Pardon to Dinesh D’Souza today. He was treated very unfairly by our government! May 31, 2018 08:15:28 AM – Very good meetings with North Korea. May 31, 2018 07:11:01 AM – Not that it matters but I never fired James Comey because of Russia! The Corrupt Mainstream Media loves to keep pushing that narrative, but they know it is not true! 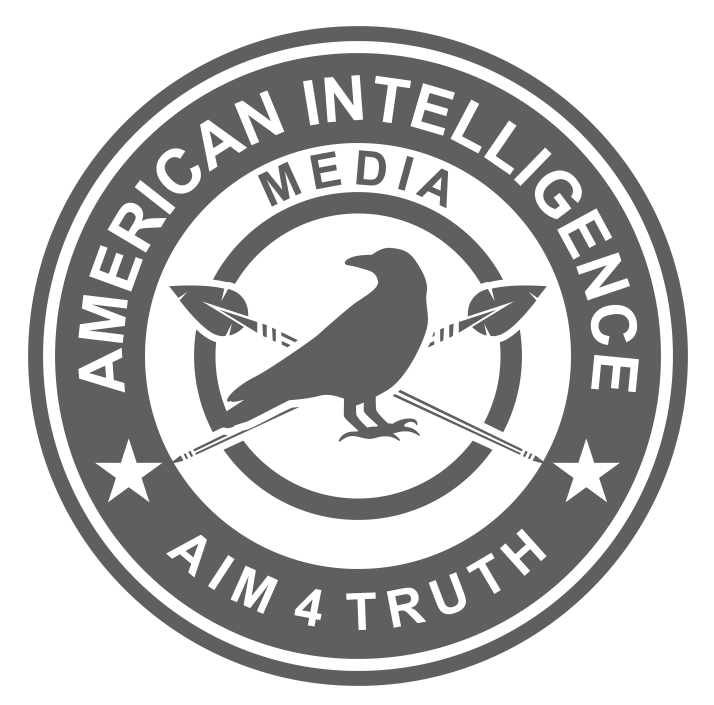 May 31, 2018 07:05:20 AM – The corrupt Mainstream Media is working overtime not to mention the infiltration of people, Spies (Informants), into my campaign! Surveillance much? May 31, 2018 06:53:08 AM – Iger, where is my call of apology? You and ABC have offended millions of people, and they demand a response. How is Brian Ross doing? He tanked the market with an ABC lie, yet no apology. Double Standard! May 30, 2018 05:59:08 PM Great meeting with @KimKardashian today, talked about prison reform and sentencing.